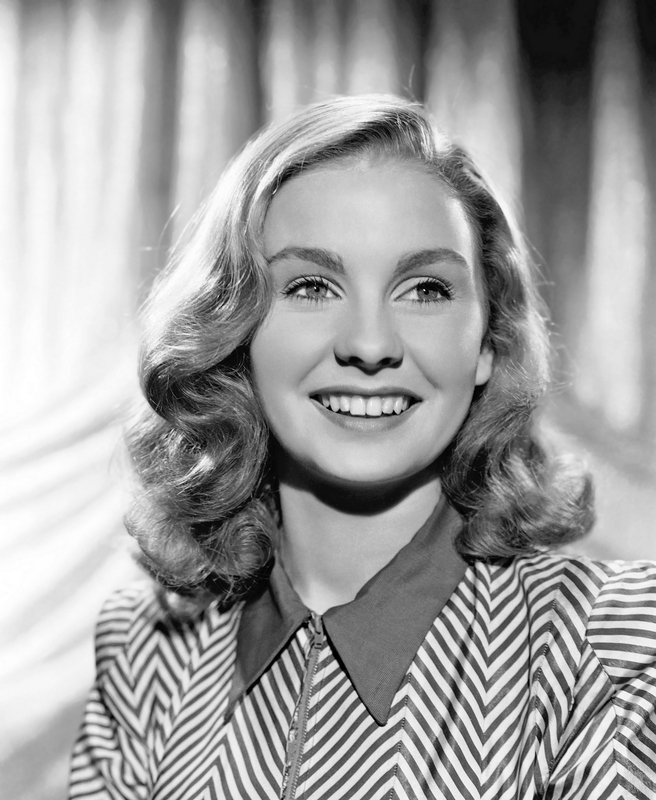 We begin with a cheery shot of Jean Simmons, courtesy of Peter. 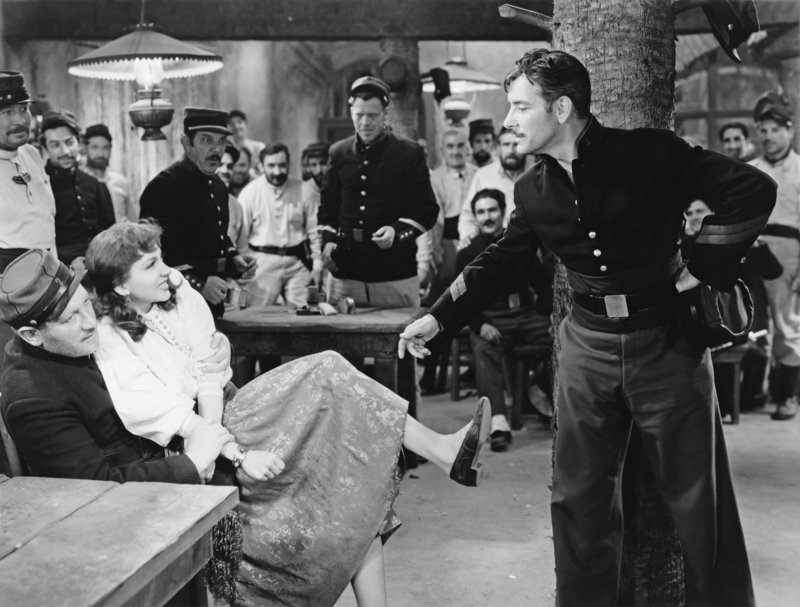 Michelle restored a nice still from Under Two Flags (1936), featuring Claudette Colbert and Ronald Colman. 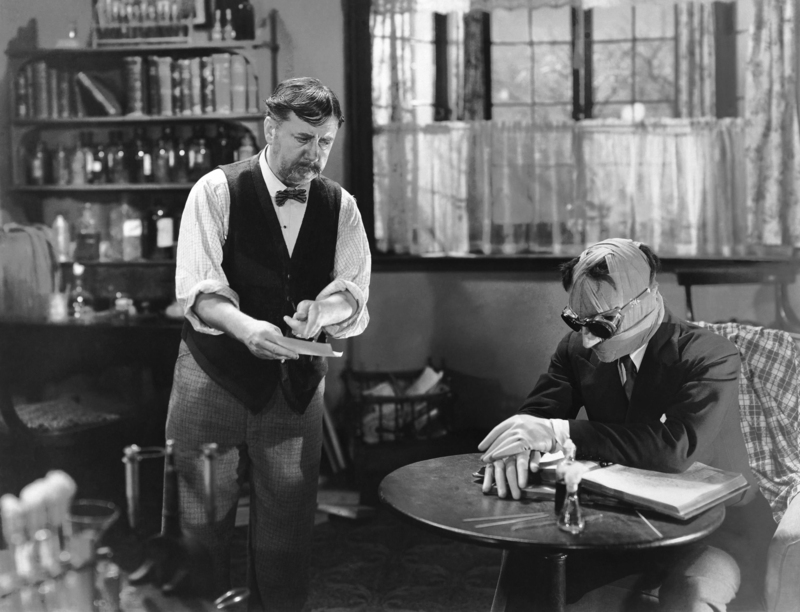 We also have two pictures of Claude Rains in The Invisible Man (1933), with Gloria Stuart and Forrester Harvey. 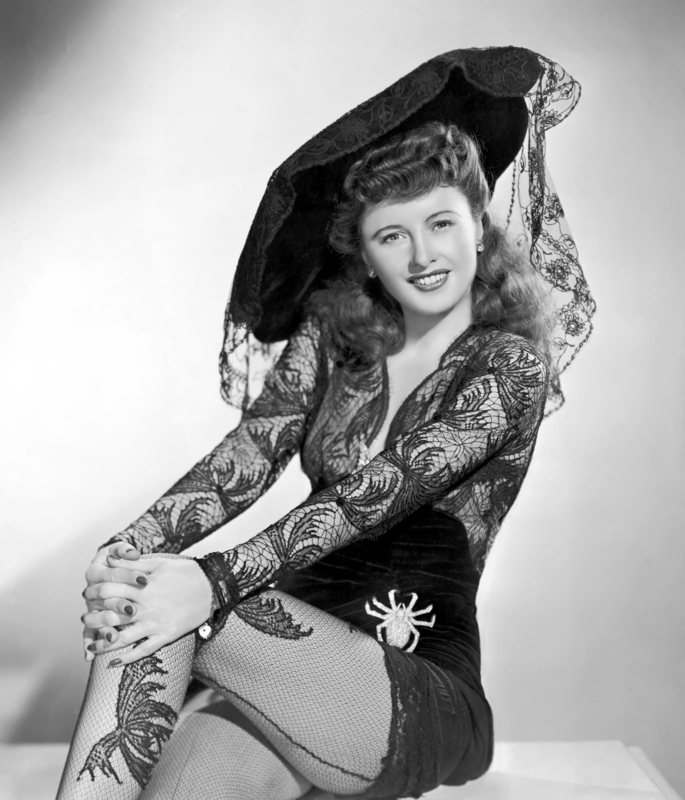 Peter's back with a lovely shot of Barbara Stanwyck in Lady of Burlesque (1943). 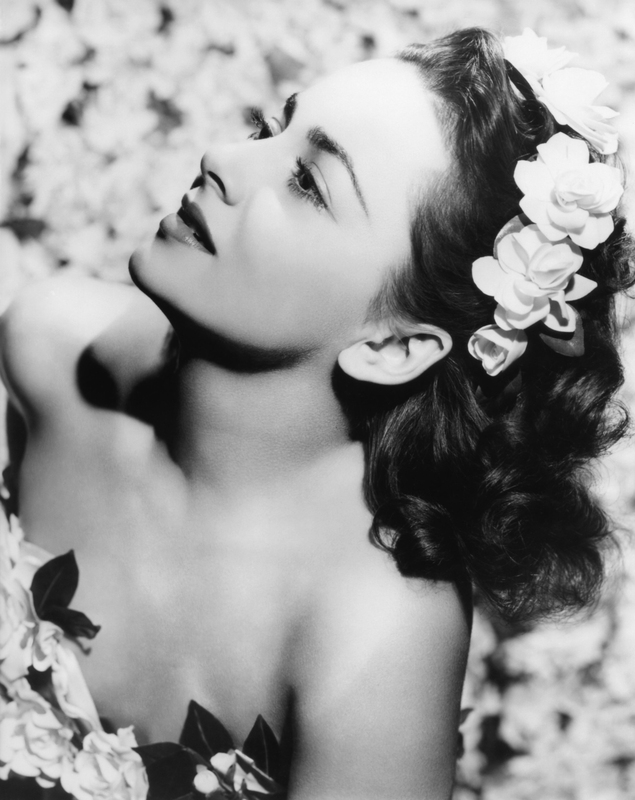 Brenda came through with a beautiful scan of Olivia de Havilland. 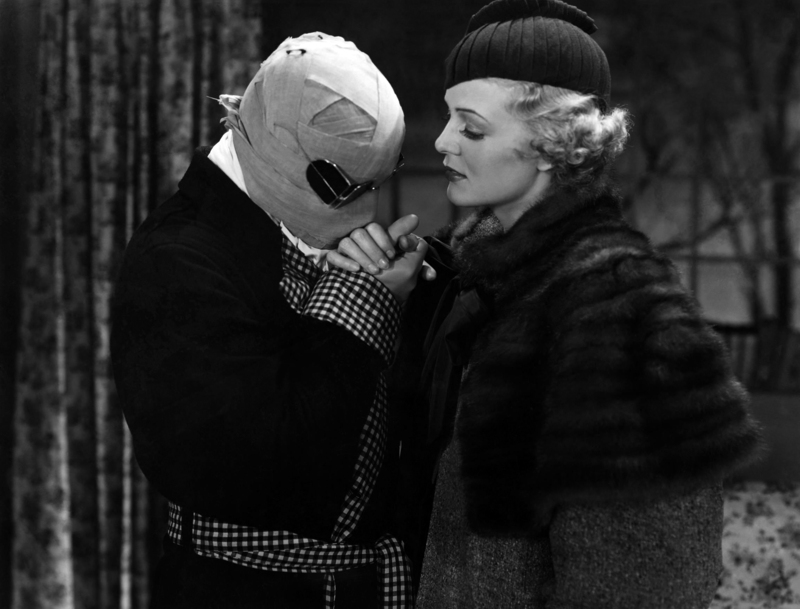 Let's conclude with newcomer Amo Ingraham, a pretty 1920s & 30s actress. Thanks to Karl for this one.